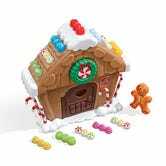 What If I Told You There Exists a Gingerbread House That You Won't Mind Having in Your Home? Kids love the idea of gingerbread houses, but the reality never quite lives up to the dream — until now. The Step2 My First Gingerbread House, $24 at Walmart and Amazon, is all the fun of decorating with none of the frustration of collapsing walls. And you won’t be left with a sticky mess or a crusty confection nobody wants to actually eat at the end! Toddlers will dig the lights and music, and you’ll appreciate the built-in storage for all the pieces. 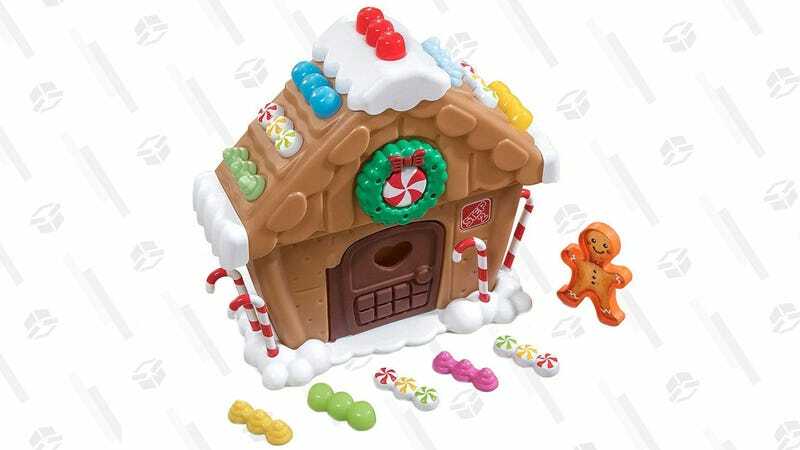 Some reviewers did note issues with construction (so maybe it’s more like a real gingerbread house than it initially seemed), but if there’s a cuter holiday toy/decoration out there, I’m not sure I could even handle it.